we’d like to be part of yours! 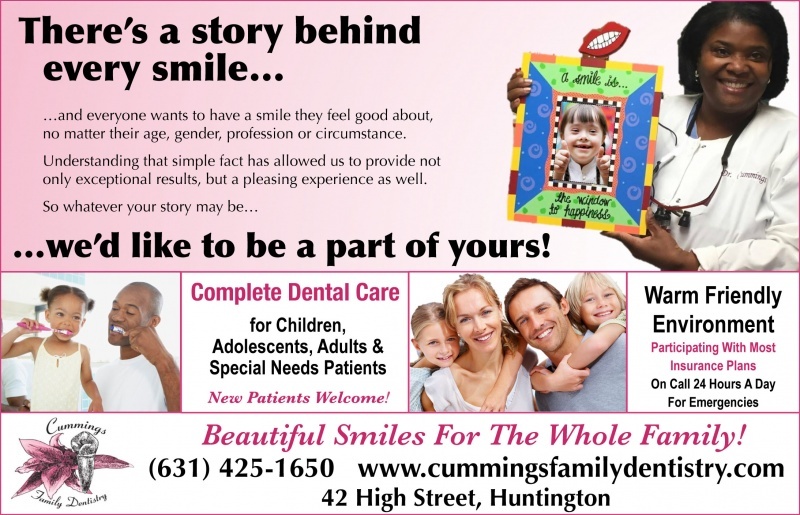 "Cosmetic, Family and Implant Dentistry Dental Care for the Entire Family"
At Cummings Family Dentistry, we believe that a dentist and patient become a team for treating an individual's dental needs. Dr. Cummings spends most of her time listening to understand your concerns and responding with the best treatment options for you. We also follow up to make sure that general pain is relieved, problems are resolved and your health improves. We want our patients to be informed about dental problems and treatments, because informed patients make better decisions about their health and well being! That is why we've included an extensive section on our website covering the full array of topics associated with dentistry and dental diagnoses and treatments. We encourage you to look through these pages whenever you have an interest or concern about your dental needs and care. 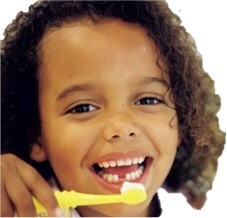 CLICK HERE for more information about Dental Health. We know you'll find our practice offers the accessibility and personal commitment you look from a dentist. At Cummings Family Dentistry, we believe that a dentist and patient become a team. We spend time listening to understand your concerns and responding with the best treatment options for you. We follow up to make sure that pain is relieved, problems are resolved, and your health improves. Patients are informed about dental problems and treatments, because informed patients make better decisions about their health and well-being. Our practice offers the personal commitment you look for from a dentist. There's a story behind every smile...we'd like to be part of yours! Dr. Cummings believes that a dentist and patient become a team for treating an individual's dental needs. She spends time listening to understand your concerns and responds with the best treatment options for you. She received her degree from Howard University College of Dentistry and received her postdoctoral training from University Hospital Stony Brook. 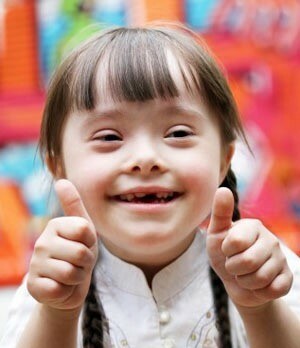 Dr. Cummings is trained and experienced in providing dental care for patients with special needs, as well as complete dental care for the entire family. There's a story behind every smile...we'd like to be part of yours!